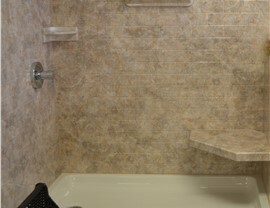 Quick, easy, and affordable, tub to shower conversions can help you get a bath that suits your lifestyle. Your bathtub makes it possible for you to relax and unwind after a long day, but is it the right choice for meeting the daily needs of your family? 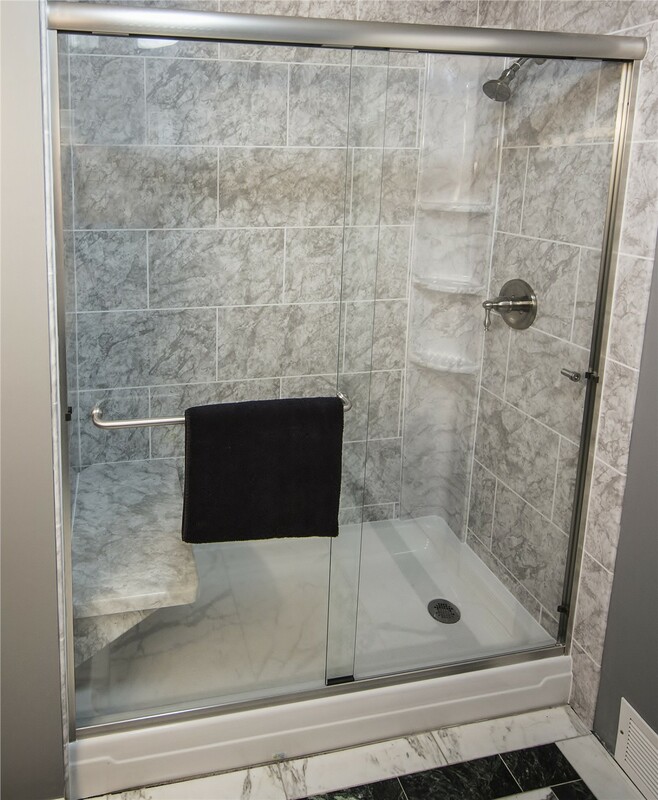 If you don’t have time for soaking and need a quick, convenient shower feature in place of your tub, Mad City Windows has the solution for you. Our professional tub to shower conversions are completed in as little as a day with products that are top-rated in the industry—giving you a luxurious and customized shower system that perfectly suits your lifestyle. 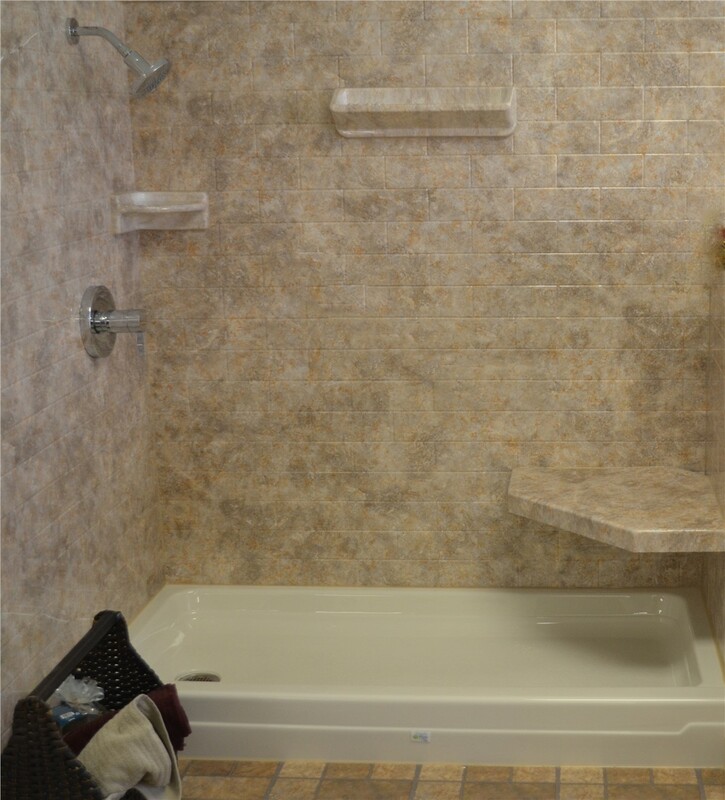 Custom-Fit Products: To ensure that your new shower fits perfectly into the footprint of your existing tub, we take detailed measurements from which we’ll custom-craft a shower system that suits the size, needs, and style of your bathroom. 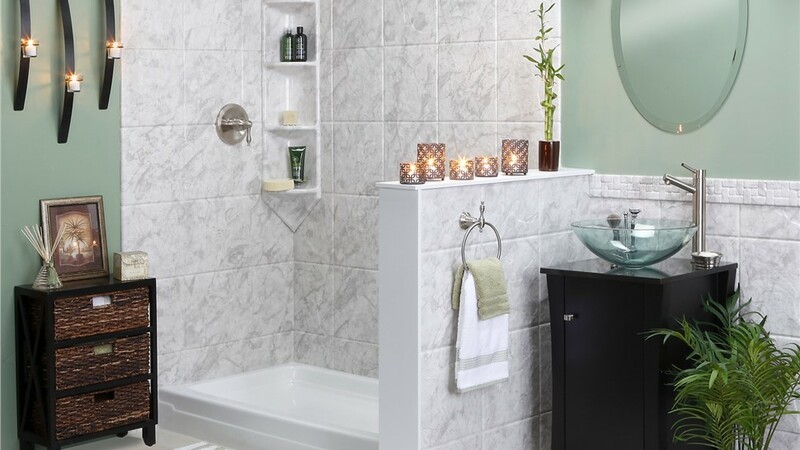 Easy Installations: With Mad City, you can get the easy and affordable bath remodel that you dream of, and our factory-trained installers can get the work done in as little as just one day. 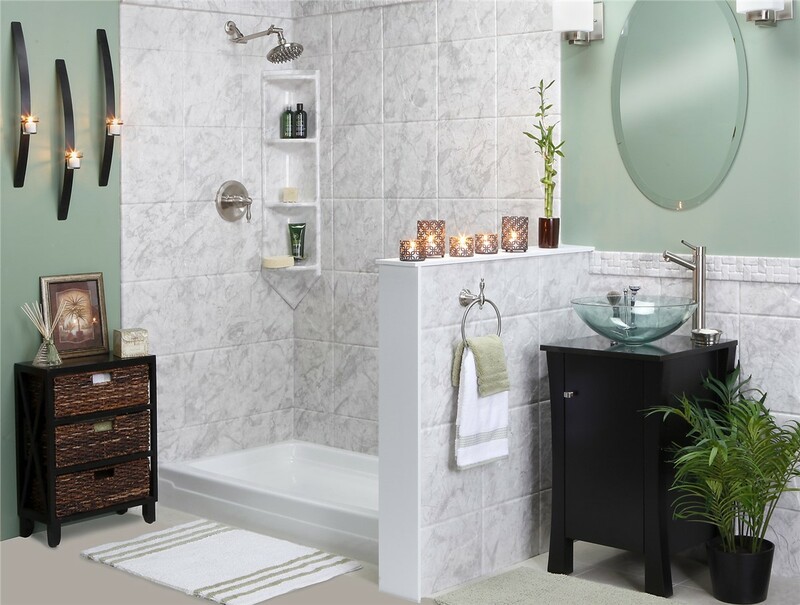 Stylish Options: Our designers will work with you to create a beautiful and functional shower system by helping you choose from a wide selection of products, styles, options, and accessories. Guaranteed Satisfaction: Customer satisfaction is a top priority at Mad City, and we offer comprehensive warranties, flexible financing, and top-rated products that help you get the most out of your investment. Having the right features in your bathroom can make daily life much easier—not to mention the value that high-quality bathroom remodeling can add to your home! 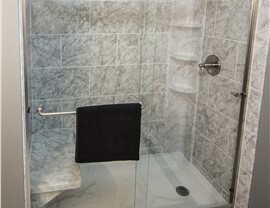 Whether you want a barrier-free shower or a luxurious shower system, Mad City Windows has you covered. Call today to learn more about our bath conversion services, or fill out our online form now to request a free price estimate and consultation for your project.